Despite being very busy with custom cover orders I do have one batch of premade Paranormal Romance covers with male torsos and lots of dragons and bears to release. As always the covers are made to stand out in thumbnail size with very clear and bold titles, so that they will attract attention in the online ebook shelves. These covers are suitable for Paranormal Romance Shifter books – with dragon, bear and wolf themes. Last week saw the release of covers for Urban Fantasy and Reverse Harem books, which can also be found in this gallery. There are a few sets but if you want one of the single covers turned into a set it will be a normal next book in a series custom order – more info on the custom cover design page. 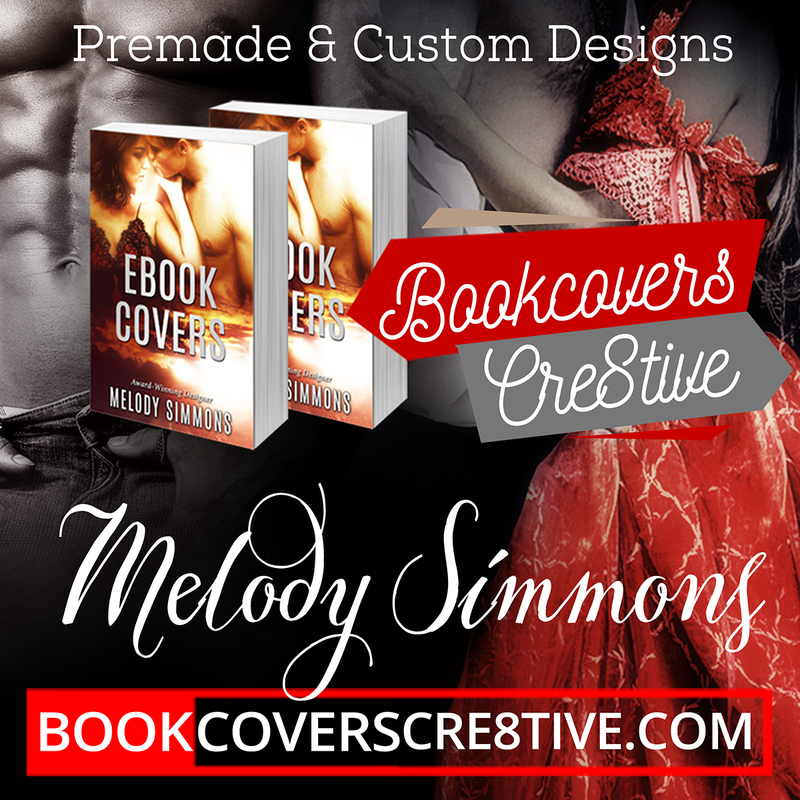 Make sure your book stands out in the ebook stores this year with a striking and professional book cover!